The two X-Men shows have had a plethora of news over the past few days. Both projects are still so far in development and while some have suffered setbacks Fox is passionate about the X-Men on their networks. Writers Evan Katz and Manny Coto who originated the project have left, along with Patrick McKay and John D Payne who were set to work the script. Insiders close to the project say that it most likely won’t go to project this season, as Fox has decided to focus it’s attention on the 24: Legacy reboot. The Reboot received a pilot order during the Winter TCAs and Fox hopes to reboot it with a diverse cast and a new lead for a new generation. 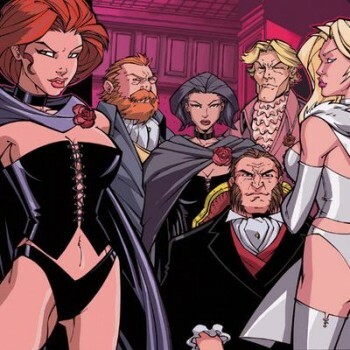 A search is underway for a new writer for Hellfire, a drama which was previously considered a live action X-Men. Sources close to the project say that the series is still on track, insisting that Fox wants to get it right. 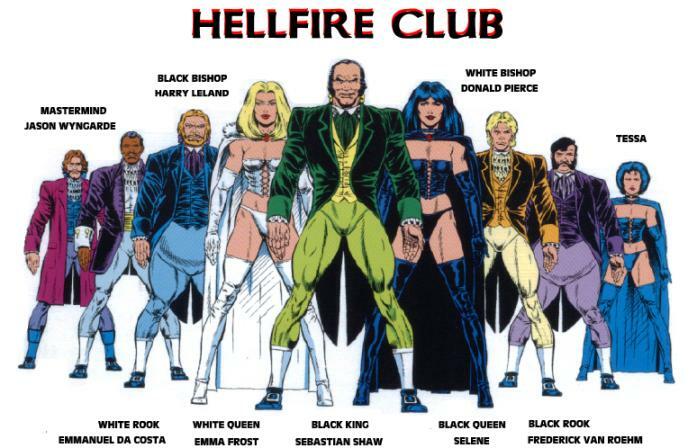 Should Hellfire go to series and should Fox renew it’s DC property Gotham, Fox will have comic shows from both major distributors. The series follows a special agent who discovers a woman with extraordinary abilities is working with a group of people to try and take over the world. 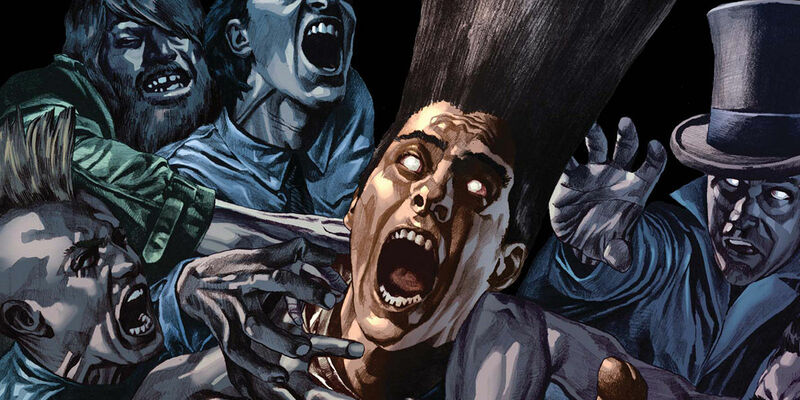 Legion over at FX is reported as full steam ahead by IGN and FX president John Landgraf. Landgraf spoke at the 2016 Television Critics Association Press tour about Legion. Legion is a 20th century Fox/FX/Marvel collaboration being developed by Fargo show-runner Noah Hawley. Fargo Actress Rachel Keller was recently cast in an unspecified role. With Fargo’s continued success at the network, Legion will be an intriguing addition to FX’s lineup. Especially with the announcement that Legion will not take place in the X-men Movie universe. 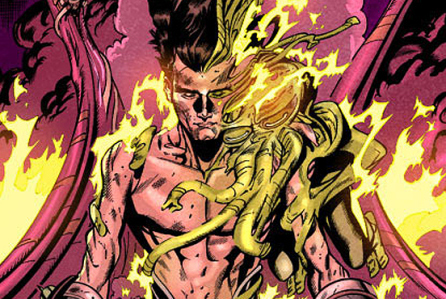 Legion centers around David Haller, the son of Charles Xavier and Gabrielle Haller also known as the mutant Legion. He was diagnosed with schizophrenia before learning that his diagnosis might in fact be something more. No release date is currently announced but the outlook looks positive for both of these projects. We’ll keep you updated on these X-Men projects as more news develops.